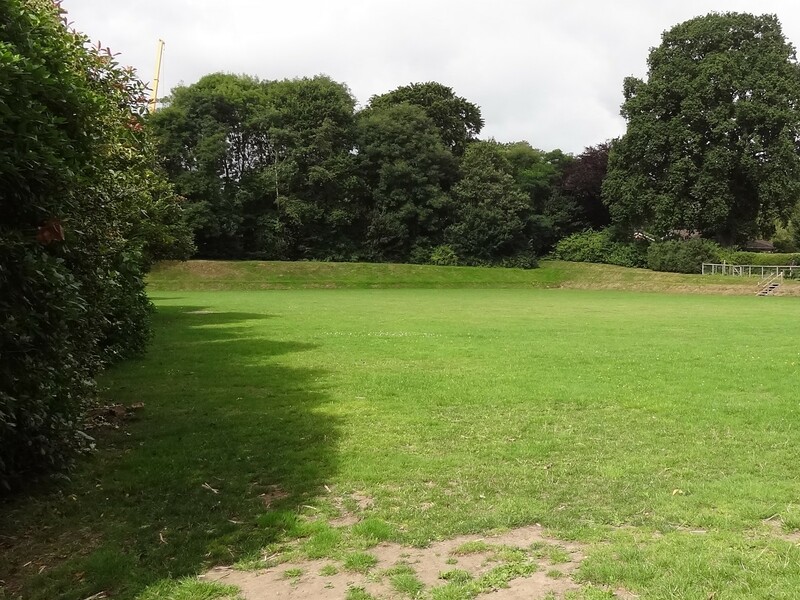 The Council has received a further response from the school in its quest to re-establish community access to the playing field, unilaterally closed after some 30 years. Click here to see the letter from the Smile Learning Trust and Governors. The governors are quite adamant that they consider the matter closed. The Council is disappointed by the response. The Council has considered all the issues raised by the school. We have tried to find positive solutions, some of which would involve considerable investment or expenditure by the Council, but sadly these have been rejected. The Council will continue to seek means by which this decision could be reversed and sincerely hopes that the school may be persuaded, in time, to take a more inclusive, outward looking stance.